bonnets women wore during the pioneer days of Texas." As historian Jack Maguire so aptly wrote, "It's not only the state flower but also a kind of floral trademark almost as well known to outsiders as cowboy boots and the Stetson hat." 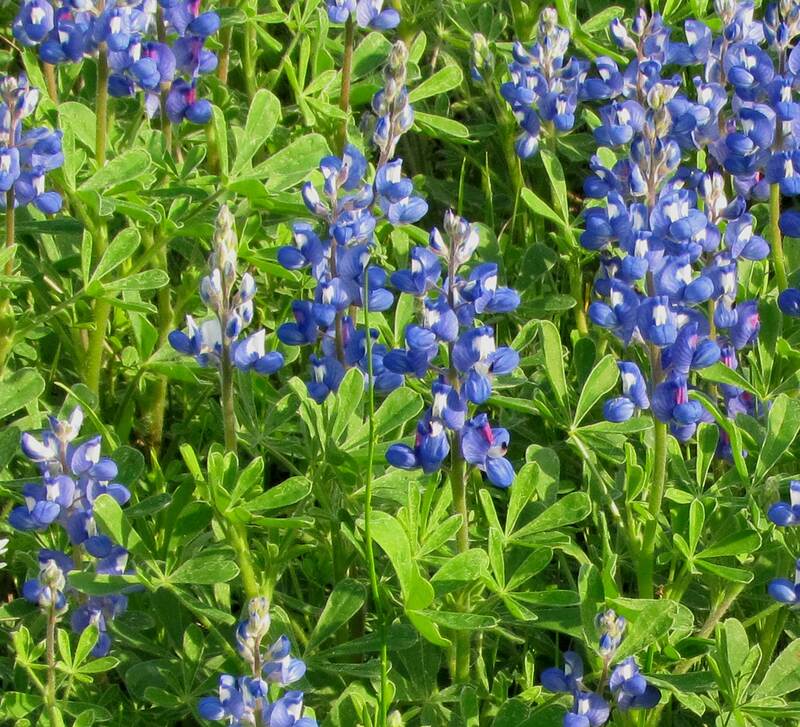 He goes on to affirm that "The bluebonnet is to Texas what the shamrock is to Ireland, the cherry blossom to Japan, the lily to France, the rose to England and the tulip to Holland." Texas Official State Song "Bluebonnets"
And they’re covered with lovely Bluebonnets. For they bloom for you and for me. You’re the loveliest sight ever seen. So we offer our homage to thee. More beautiful than all the rest. And we love you best, Bluebonnets. ©2003-2018 Online Directory of Texas and its licensors. All rights reserved.